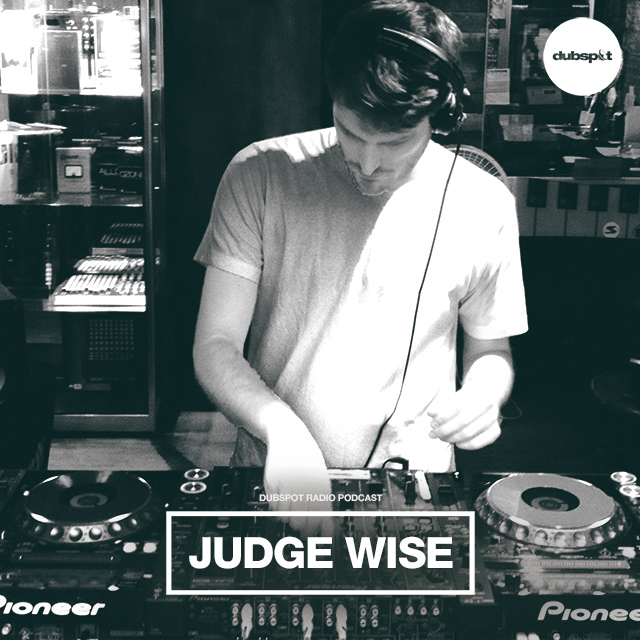 For this week’s Dubspot Radio Podcast, we’ve tapped one of our very own; Brooklyn-based DJ and Dubspot staff member Judge Wise a.k.a. Dan Snider is at the helm of our latest mix which was recorded on a hazy late afternoon on the ground floor of Dubspot NYC. Dan’s mix is over an hour long and it’s full of the rhythmic grooves and infection jams you will hear at one of his residencies in Brooklyn. Ahead of his DJ performance on Dubspot Radio, we spoke to Dan Snider about his early influences, gaining musical knowledge from his father, developing a passion for the art of DJing, (and of course scratching his father’s records on a belt-driven turntable like every 12 year old kid in love with hip hop). In high school and college, Dan became a party DJ in his hometown in Florida where he sharpened his skills as a young spinner. After graduating college, he moved to New York City where he further developed his craft and knowledge of an eclectic variety of music. At this time, Dan was also making the rounds in the NYC house and techno underground, hosting biweekly and monthly residencies at notable spots like Cameo Gallery with his Brooklyn Bass collective alongside his friend, DJ and promoter Evan Michael and other like minded DJs and music enthusiasts. Furthermore, we talk to Dan about “Balearic techno and house”, collecting drum machines, synthesizers, sequencers, and taking his time to experiment and develop his own voice as a producer.